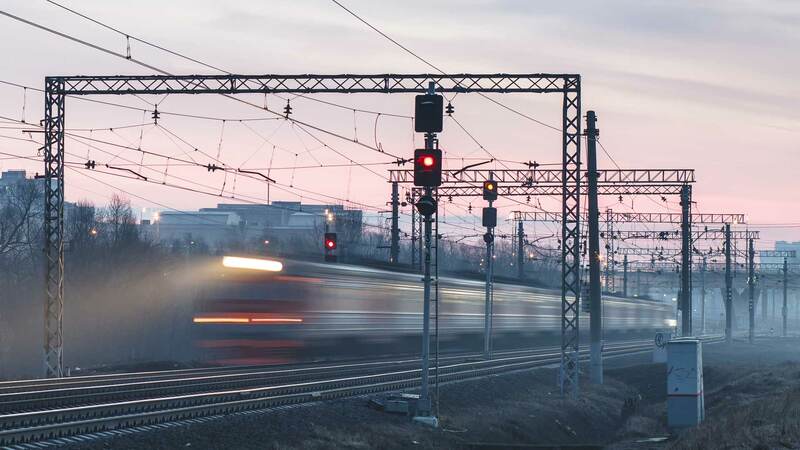 SOURIAU - SUNBANK Connection Technologies offers many solutions to fit signalling equipment, particularly when the systems are along the track. A broad range of connectors available in metal or plastic shells, using copper contacts, Ethernet and optical fiber. Our connectors are used in frames, displays, beacons, radars, lighting, transmission systems.